The restaurants and bars at the ELE Enara Boutique Hotel are versatile spaces in which guests can enjoy great cuisine and also organize informal events in the centre of Valladolid. 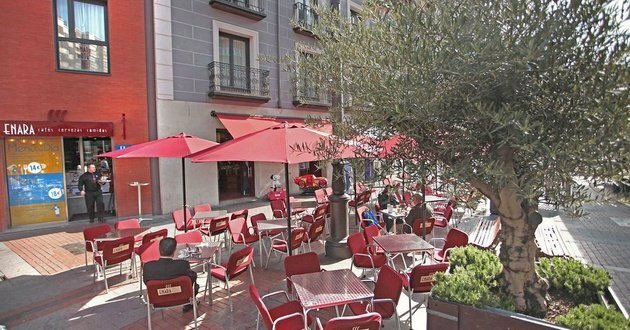 Located in the Plaza España next to the famous Valladolid fruit market, this attractive terrace is a lively place you will want to share with guests while sipping a cool drink and trying our tapas or delicious meals in the best company. 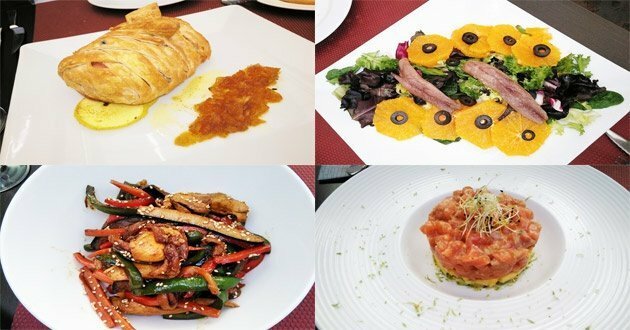 Savour all of the tasty dishes we offer in our restaurant and bar in the centre of Valladolid: homemade cuisine, chef's suggestions, dishes to share, a daily menu with dishes in season, special creations... all in an attractive and distinguished boutique-style ambience. 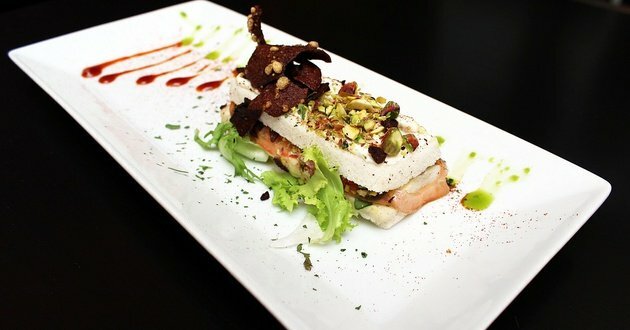 The place to try extravagant freshly-made tapas and outstanding homemade dishes. 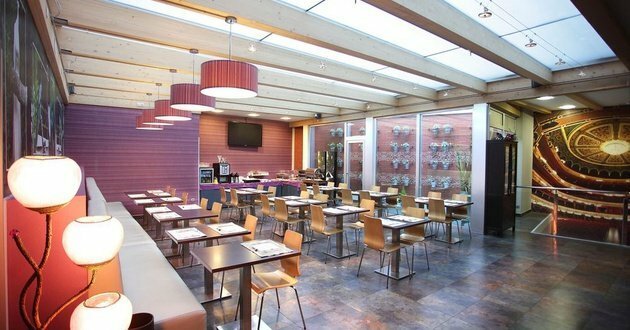 A spacious and comfortable place to enjoy conversations with friends or informal work meetings. If you would like to organise a private lunch or dinner for up to 50 guests, the Laforga Lounge is available with menu selections prepared specially for you. The ideal place for all your social events. 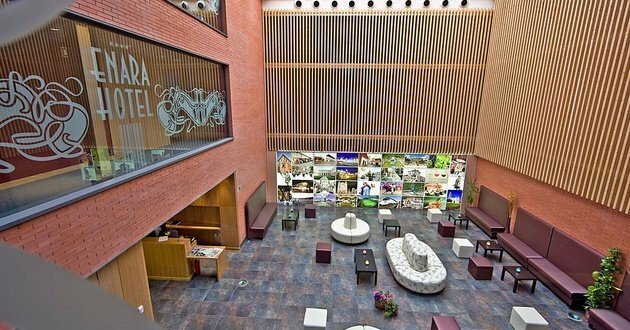 The Enara Lobby is bathed in natural light and has been designed in the same boutique style as the hotel. 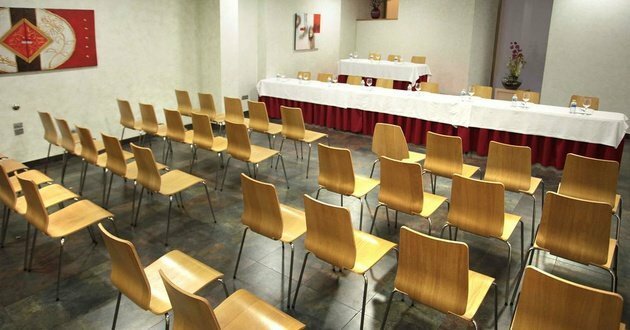 Discover how we can help you organise your events, our catering services, technological equipment, complementary services.